My name is Ben Brandes, I'm 26 and I love my life. For the last 7 years I've focussed heavily on business, online marketing, networking, traveling and having fun. In those years I've been lucky enough to meet many high level business owners and have been able to help them grow their businesses through various strategies. 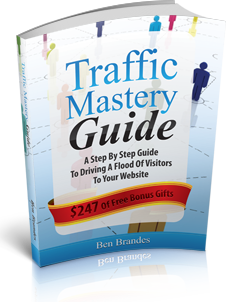 I'm the author of the international seller: Traffic Mastery Guide - A Step By Step Guide To Driving A Flood Of Visitors To Your Website. This has enabled me to travel the world to meet (and become friends with) many high-level business owners worth millions and millions of dollars. It's an easy to use online marketing platform to build an manage an online business without being a techie. 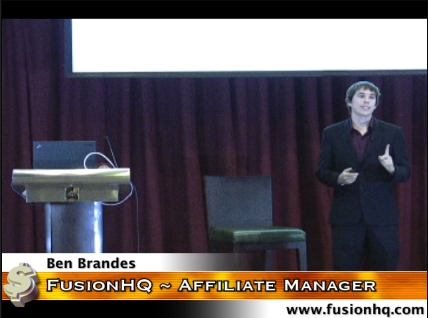 FusionHQ has helped many business owners build out full on marketing campaigns with very little effort. If you want to learn more about FusionHQ, check it out here. 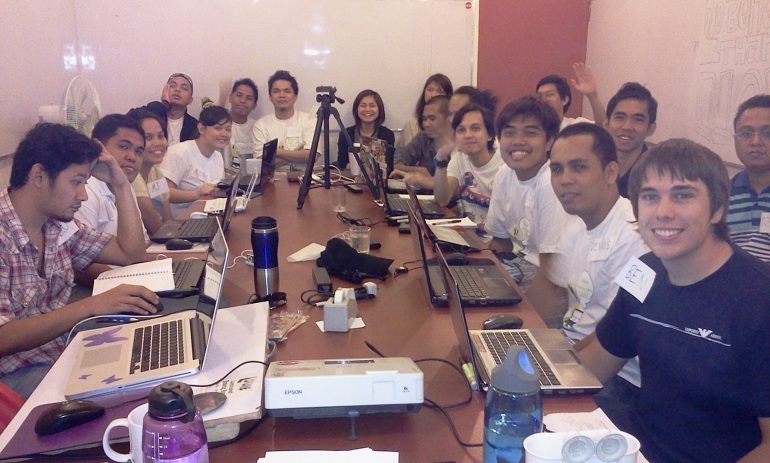 If you're interested in promoting FusionHQ to earn consistent recurring income, contact me and lets talk. Feel free to join the affiliate program. We have many affiliates earning nice monthly income on autopilot because of their previous promotions. There are many different ways to promote - we provide many different tools and high value content to presell your audience.